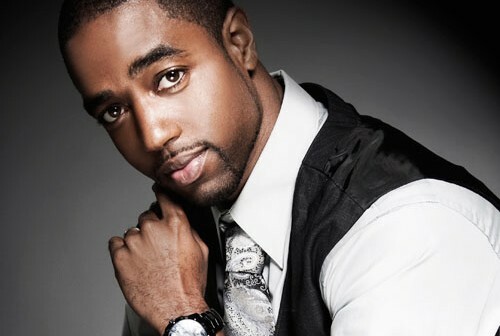 Tony Gaskins Jr – US Life Coach and Inspirational Speaker Is the Truth! “No is a powerful word. To hear it, is motivating. To say it, is liberating. 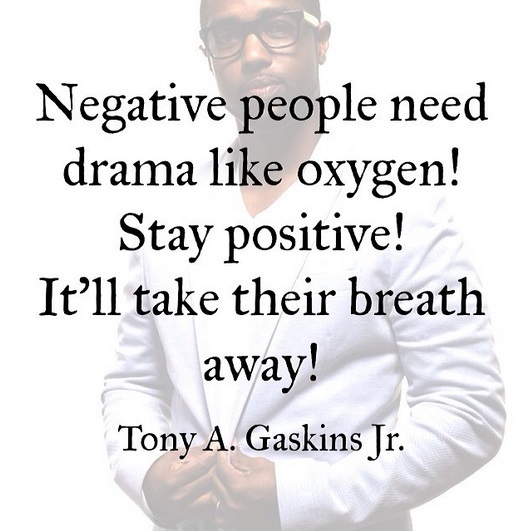 Sometimes No is necessary” Tony Gaskins Jr. 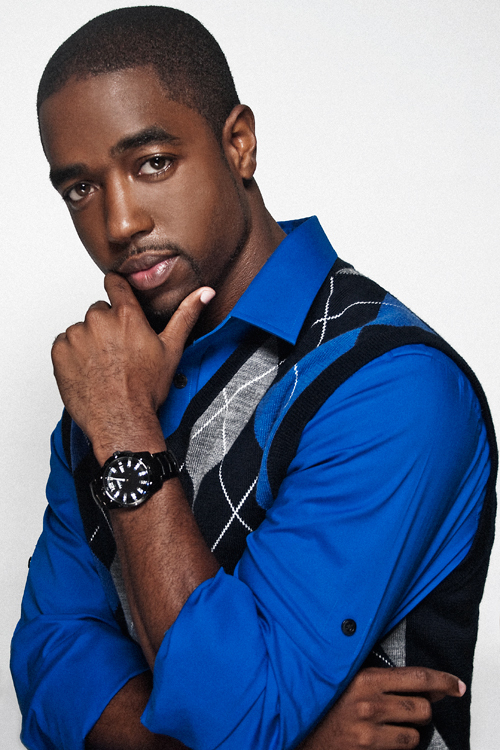 In the words of one of the most popular, respected and followed social media life coaches and inspirational guest speakers in the US today, Tony Gaskins Jr is serious about the business of truth seeking! Hailing from central Florida and the son of a pastor, Gaskins comes from a home where God, respect and love reigned supreme. Reared by both his parents in a firm but stable home, he was able to avoid the pitfalls of dead-end jobs and drug dealing that so many of his peers were falling in at the time and was awarded a full collegiate football scholarship. Life was blessed and for Gaskins the road ahead appeared smooth…..but not for long. Falling under the college spell of alcohol, women and fast living, temptation proved too strong for Gaskins and his life began to unravel. He attributes his downfall to his greatest vices of women and drugs! Juggling the two, the pastors son began to come undone and upon meeting the woman who would eventually save his soul and become his wife, they struggled together facing reality with becoming young parents to a son and shortly afterwards becoming young marrieds in an unstable world. Battling debt, the young marriage hit a rock and with his infant son in intensive care the call to change became even more paramount. 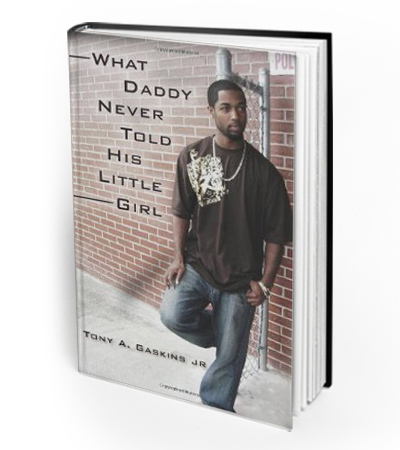 Needless to say Gaskins received his wake up call through his young family’s dependence on him to clean up his act and through the words of a book he has written called “What Daddy Never Told His Little Girl” which he has written and published earlier that year and started to read his words, practicing his own preaching’s and started on the road to redemption. 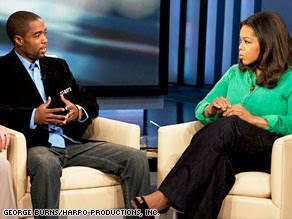 He promised himself that he would appear on the Oprah Winfrey Show the following year and working hard as his own agent and published, Gaskins booked his own guest speaking engagements around the country, wanting to share his own success story of turning one’s life around. Appear on the Oprah Show he did and he was unashamedly open and frank about his dark past and the ills he has cause himself and his young family. It was in that honest and candid conversation with Oprah that Gaskins’ life really started its purpose. He went on to gain the hearts and minds of the country and appeared on every live talk show across the nation, inspiring and reaching millions with this pleas to young men to take a stand for themselves and their families and walk with God instead of against him! He fought for his marriage and his young son, but most of all his greatest battle was with the demons within and he conquered them too. His book, which he penned in his early twenties at the end of his illusive dating years, became the definitive game changer for a man, whom at the time, believed his life was destined for nowhere. As he continues to inspire countless people around the world with his powerful online presence and quotes that can truly change your day, Gaskins is revelling in his higher call of duty. The lecturer, guest speaker, life coach, writer, producer, husband and father has been to hell and back to share his story and in his words and lessons lies the truth to everyone’s own purpose filled journey here on Earth. Thanks so much for your time Tony, I truly appreciate it. Congratulations on the success garnered from your inspiring career as a mentor and life coach. Your presence on social media is where I first found about you and your work through your quotes and messages of positivity which inspire me all the time ….. So who is Tony Gaskin and what is your greatest motivation behind creating and living the positive life you do every day? I’m just a servant. I live the way I do because I know God is watching me and ordering my steps. You have been very open and honest about your past and the challenges you faced as a young black man growing up and have used your experiences to fuel your path today. What do you think have been some of the greatest challenges or lessons you faced then that have helped shape who you are today and serve as tools to help that shaping of your young family and your life’s calling? My biggest challenge was learning how to love myself and how to love my wife and kids. Love is innate but we are taught to hate along the way. Learning how to love and how to allow love was one of my biggest challenges as a man but once I did that, everything else fell into play. What are your thoughts on the world we live in today? Pretty broad question I know but I am intrigued by the insights that life coaches have and share with those they deal with on a day to day basis so I am always interested to know what a life coaches thoughts are of the world they teach and help people live in? How do you remain consistent in your messages of positivity when the world we live in is so negative at times? The world is what you make it and you have to be sure that you don’t let it make you. There has always been suffering, wars, plagues, and pain. It’s just televised now. Despite what’s going on around you, you can choose to be happy and to live a peaceful and happy life. It’s not what happens, its how you view it and how you respond to it. I think we are all given to the tools to deal with what we are to face in life. That’s why we still see smiles on the faces of those who live in pain and poverty. It won’t break them, it will make them if they choose to let it. Photo Credit: Harpo Productions Inc. The music or artists you listen to that inspire you and your powerful contribution to the global community on a daily basis? I don’t listen to or reference any particular artist. I love all gospel and Christian music. I don’t listen to it as much as I listen to my own thoughts and motivation. I look to God and the Bible for inspiration and guidance and those profound words give me direction and strength. Your job takes you around the US on speaking trips and tours all the time – do you think we will ever see Tony Gaskin visit Australia one day and share in his blessings and messages for positive living one day? And if and when you do visit us what is something you would love to experience in the land down under? I believe I’ll speak in Australia one day. I have some personal clients there who I coach via Skype and I’ve met quite a few supporters from there. I hope one day the right event planner or promoter reaches out to book me for a speaking engagement there. I have colleagues in the states who have spoken there. I don’t know enough about the land down under to be picky about what I’ll do but I do know I want to taste as much of the food as possible. ← Steve Clisby – A Journey in Optimism!